It’s (almost officially) summertime! You may not miss the days of required reading, but if you’re looking for a quick and compelling book to sink your teeth into, we strongly suggest one of the following. A close-knit yet troubled family visits Spain, where their problems surface. Straub manages to tell the story with insight and wit. Koch’s thriller is a page-turner packed with psychological insight. The sudden death of a famous actor leaves protagonist Marc to pick up the pieces. Shin’s story is set amid political turmoil in South Korea in the ’80s, when the well-read protagonist was torn apart from many of her loved ones. 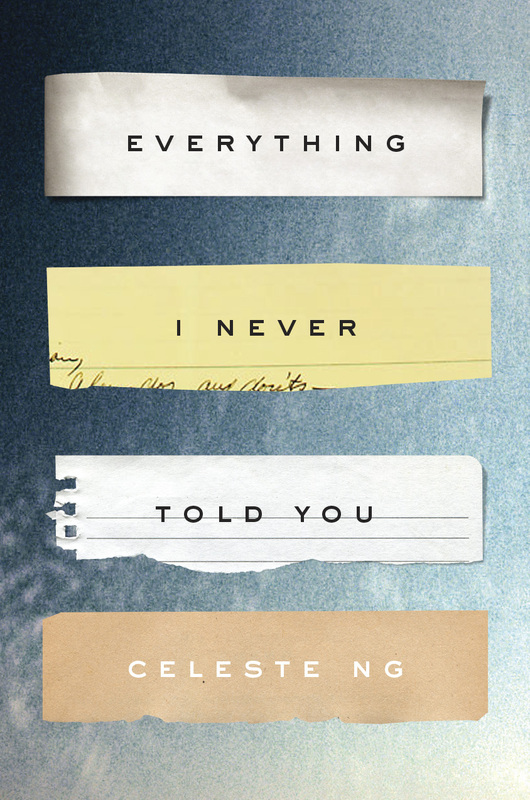 After a decade of recovery, a mysterious call from her ex-boyfriend forces her to relive her past. 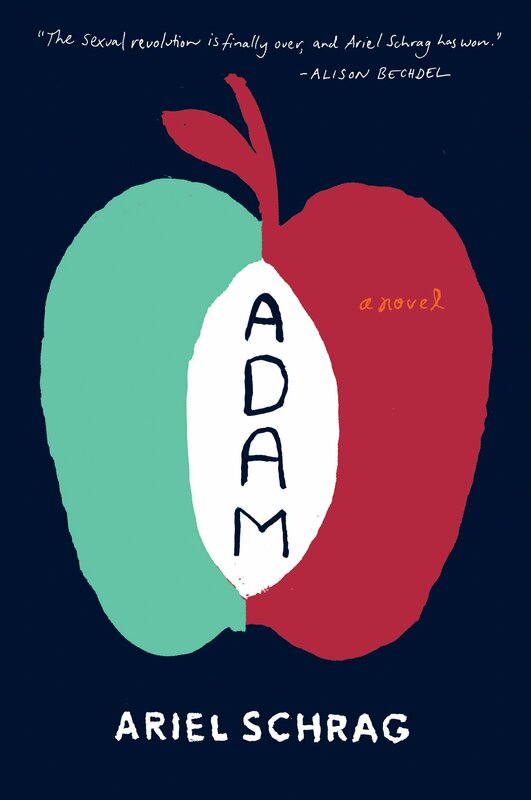 A delightful coming-of-age story about a boy exploring New York City’s LGBT world for the first time. 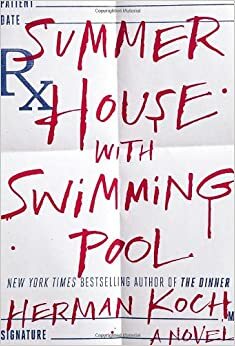 The author of the poignant Booker Prize nomineeSwimming Home returns with an equally inventive short story collection. 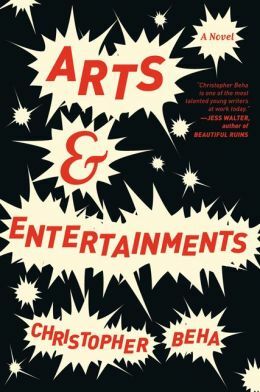 Another book with a long-winded title from the ever-twee and always interesting Dave Eggers. His latest is comprised entirely of dialogue between an astronaut and the man who kidnapped him. J.K. Rowling fans, rejoice! The author’s second book under her mystery-writing pen name features the return of Cormoran Strike, whose next case involves a mysteriously missing author. The death of a child disrupts the lives of a mixed-race family living in the Midwest in the 70s. A thriller about the aimless tenants of a two-bedroom apartment in Tokyo, and the mysterious goings-on of their next door neighbors. A failed actor is resigned to his job as a drama teacher, when he realizes a scandalous means of achieving the fame he’s always pined for — but the consequences are disastrous, if also hilarious. 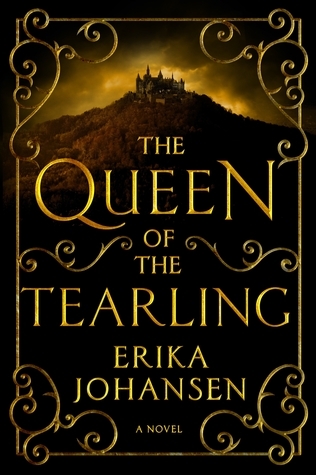 Set in Medieval Europe, Johansen’s fantasy book features a truly strong and willful female protagonist. 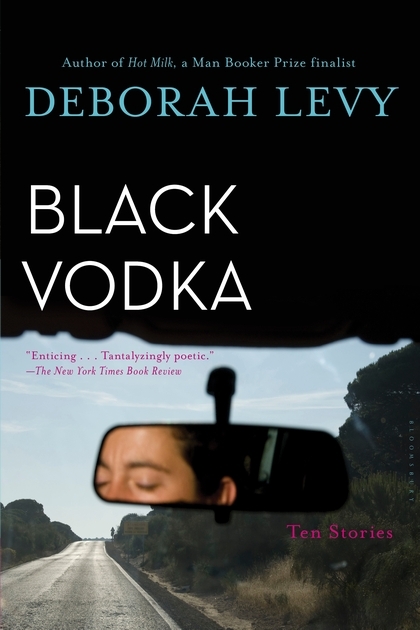 New York Review of Books will reissue this once-banned story about a preteen’s sexual awakening, set on the island of Capri and first published in 1945. 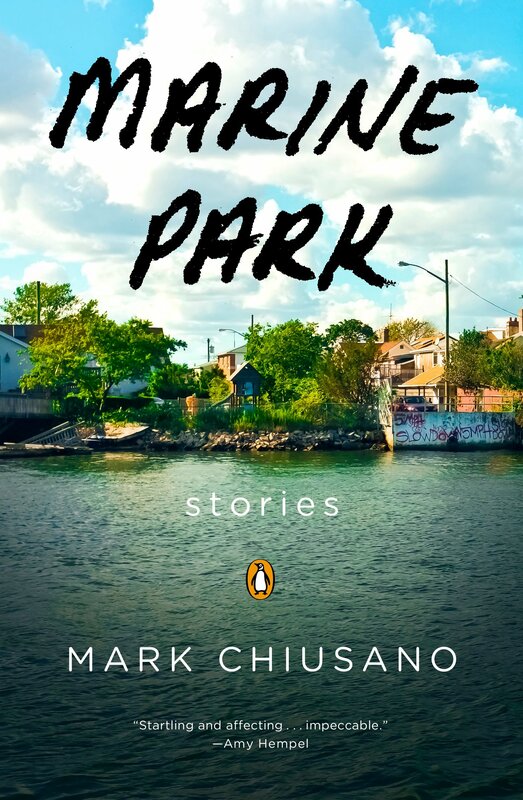 Chiusano gives a voice to the lesser-known Brooklyn neighborhood of Marine Park in his collection of interconnected stories that unearth broader truths among quotidian events, from haircuts to train rides. 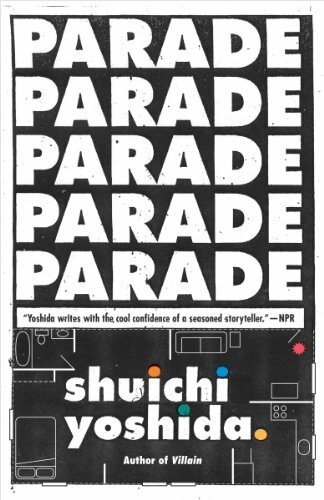 Murakami’s latest is, unsurprisingly, a perfect springboard for playing Murakami Bingo — it follows a young train-station designer on his mission to recover lost friendships from his high school days. 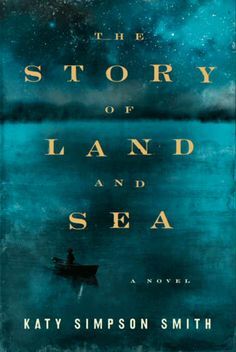 A historical novel featuring astonishingly relatable characters, set in the South at the tail end of the American Revolution. Earley’s novella will reel you in with its wit from the first line. His stories are zany yet tender, spanning both coasts, and occasionally the magical realms of the unreal.